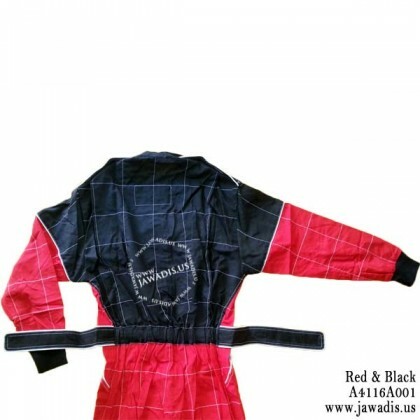 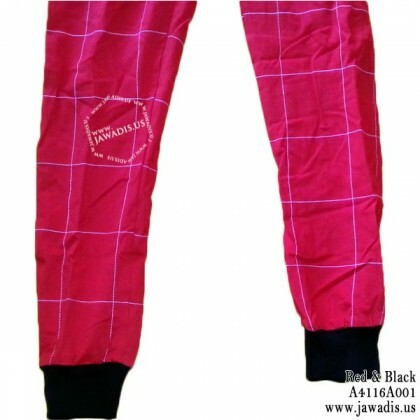 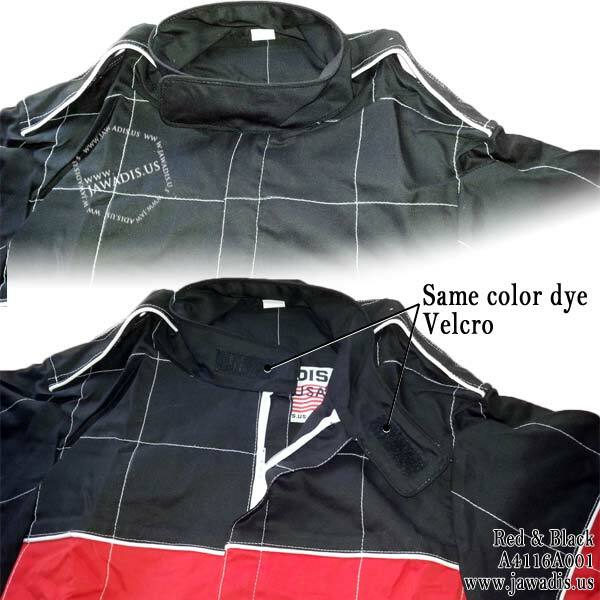 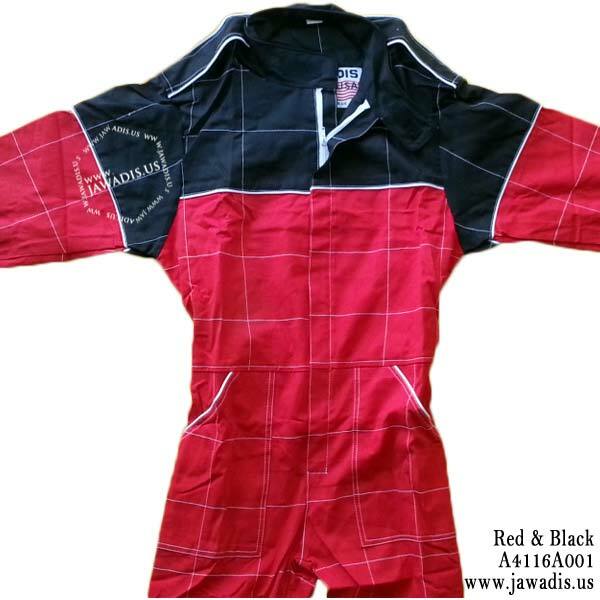 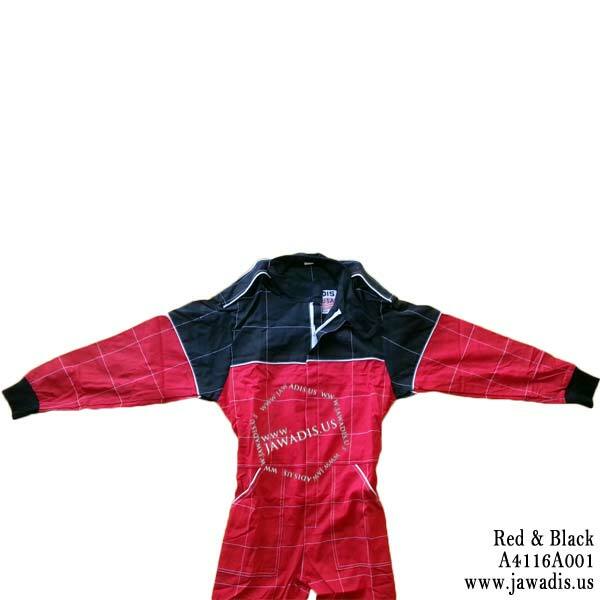 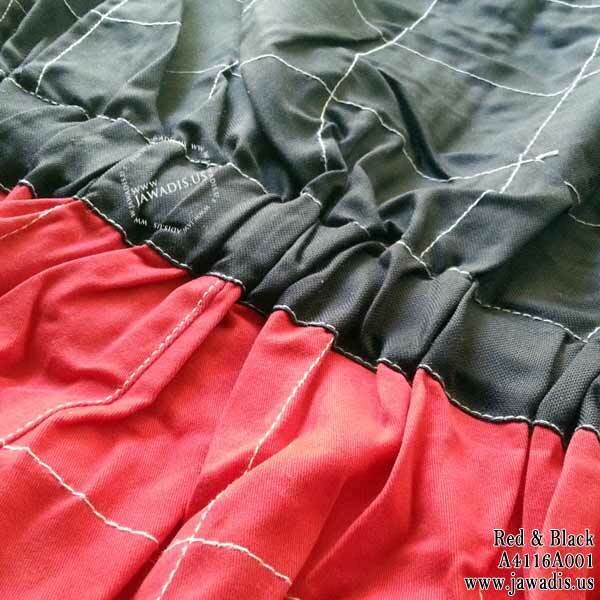 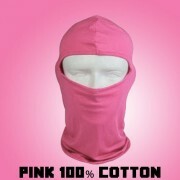 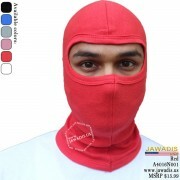 These go kart driving suits are made of polyester/cotton along with good flexibility for comfort. 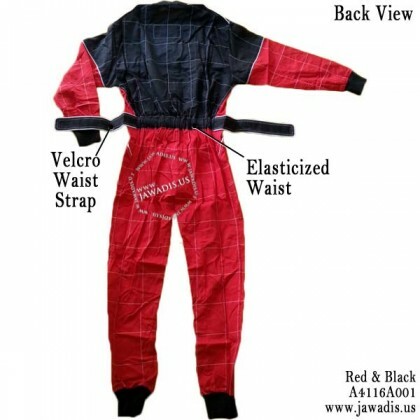 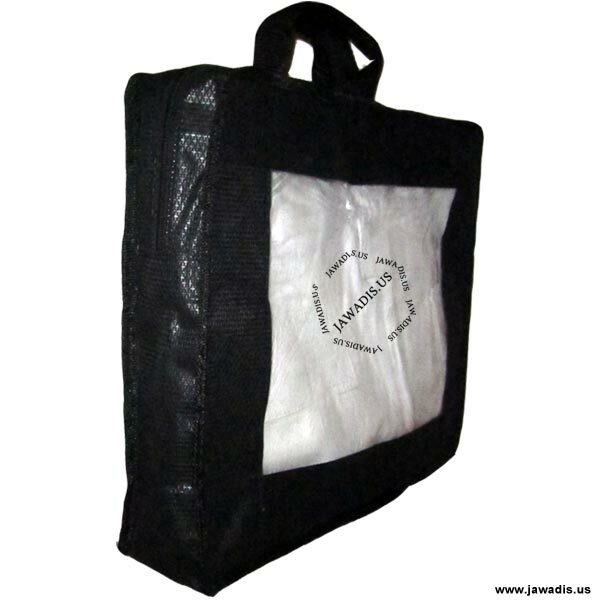 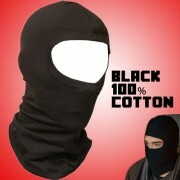 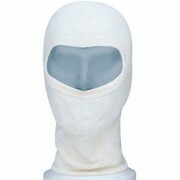 Features single-layer construstion, Velcro belt, black epaulets, elasticized, stretch fit cuffs and ankle cuffs. 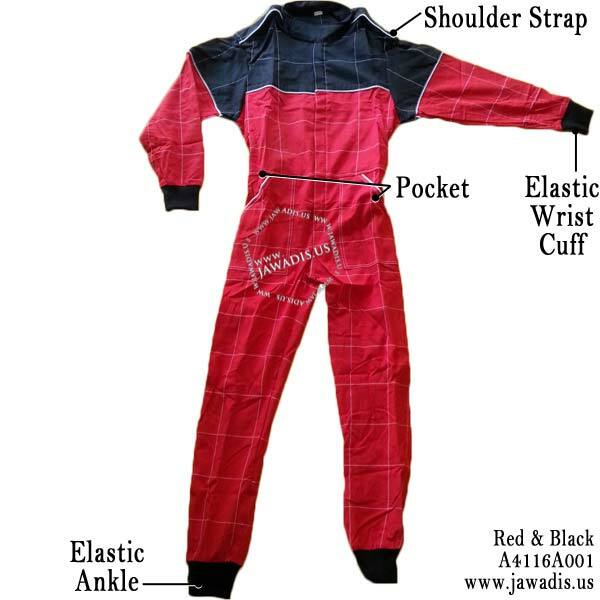 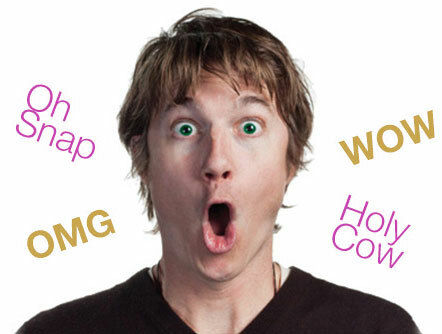 Each suit comes with a free gift. 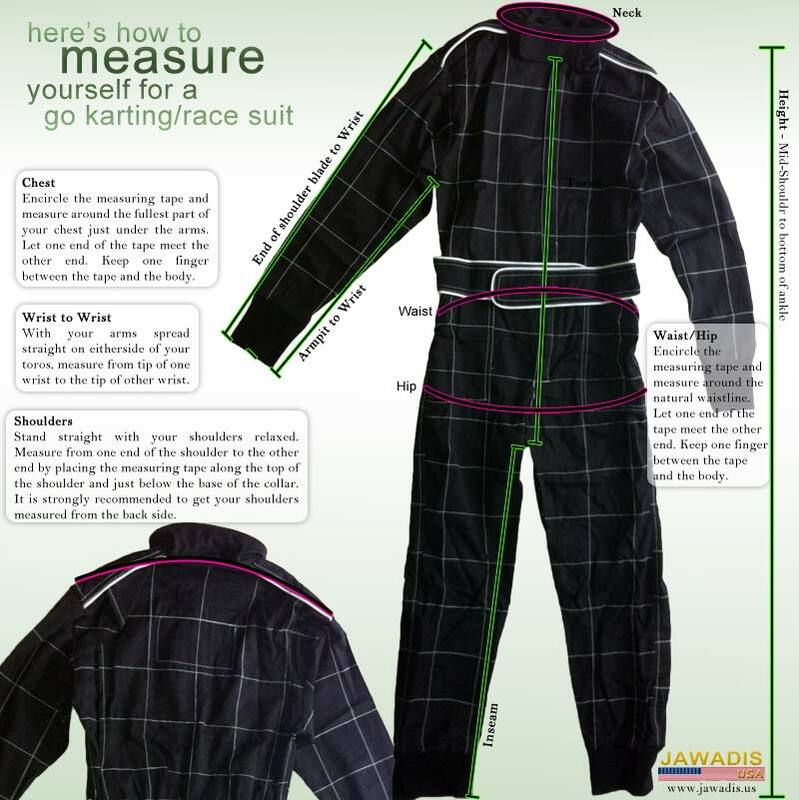 Get your suits to go in the free carry case.